Your virtual office at The Mill makes running your business in Delaware a lot simpler. You can receive up to 10 pieces monthly with regular mail forwarding, or you can upgrade if you expect more mail—that's up to 30 pieces monthly with our medium volume option, or choose high volume to get more. Based in downtown Wilmington, we make operating from a virtual office easy. We'll receive your mail for you, notify you when mail arrives, and open and scan it for you at no additional cost. We can also forward it to your preferred address*. You get all these for just $900 for 12 months, which is just $75/mo, so it's perfect for solopreneurs, small-to-medium businesses, and LLCs. In town for a meeting? In town for a meeting? Rent our conference room or mediation suite at an exclusive 50% off the standard rates. Our conference room rental comes with unlimited access to our amenities, such as our community space, WiFi, community events held in our Theatre, coffee, beer, and water. So make The Mill your address in downtown Wilmington, Delaware today. 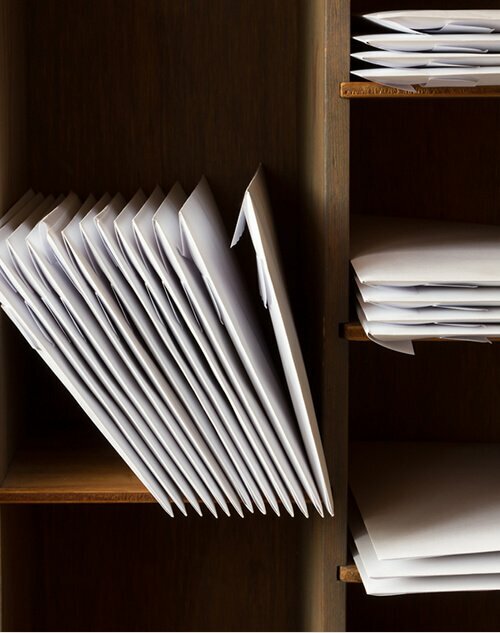 Because mail forwarding doesn’t have to be complicated, we offer a simple service here at The Mill. We’ll tell you when mail arrives, accept and receive your packages, scan and send you your letters, and even forward mail to your preferred address*. You’ll have your personal mailbox at The Mill where you can receive up to 10 pieces of mail every month. Expecting more deliveries? Upgrade to medium volume to get up to 30 pieces monthly, or high volume for more. Let us take care of your mail today for just $300 for 12 months. You’ll get unlimited domestic calling and 10,000 long distance minutes per month*. Simple, no-frills auto receptionist service for only $50 per month. 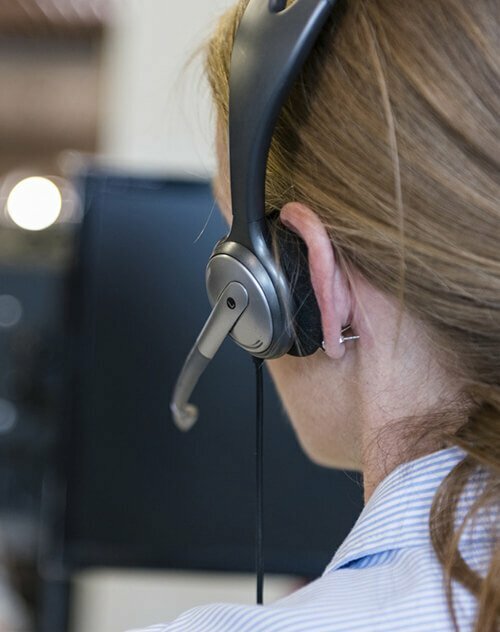 When a customer calls, let a friendly voice answer it with our basic live receptionist service. 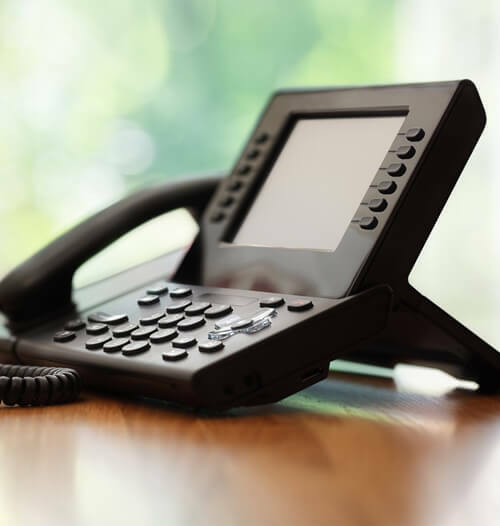 It’s designed for individuals and businesses with simple call management requirements, including call forwarding and screening, advanced call routing and conferencing, unlimited long distance calls, and online faxing. 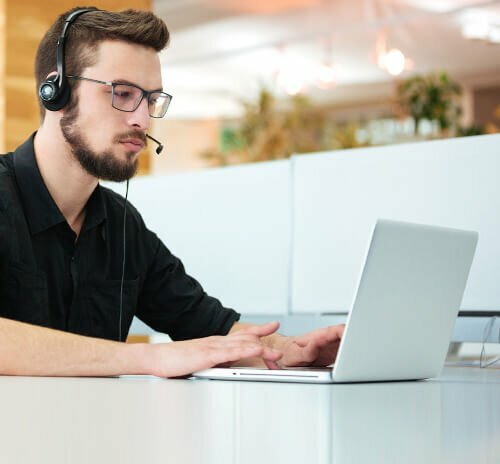 A live receptionist will answer calls under your company name from 8am to 8pm EST, Monday to Friday, while an automated attendant will handle after-hours calls and forward these to voicemail. The service costs only $70 per month for 30 minutes of live calls or $180 for 100 minutes of live calls. Each option requires a one-time setup fee of $95. Upgrade your business with an affordable live receptionist. Let us be your voice at the end of the line who’ll answer, route, forward, and screen your calls. 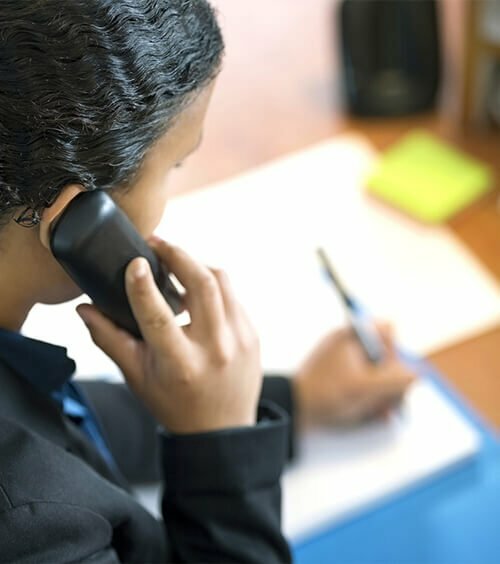 We can also schedule appointments, make outbound calls, process orders, answer your customers’ FAQs, perform administrative tasks, and offer bilingual support. These make our premium live receptionist service ideal for both startups and established businesses. Get started now for $110 monthly for 30 minutes of calls or $250 per month for 100 minutes of calls*. Each option requires a one-time setup fee of $95. Offer instant support to your website’s visitors with live web chat. Just add our chat button to your site, customize it, and our highly trained web chat agents will take care of the conversation. We will send you the transcripts and history if you need them. Our staffed chat service runs from Monday to Friday, 8am to 8pm EST, and costs an affordable $80 per month with a one-time setup fee of $95. Note: all contracts require a one year minimum.